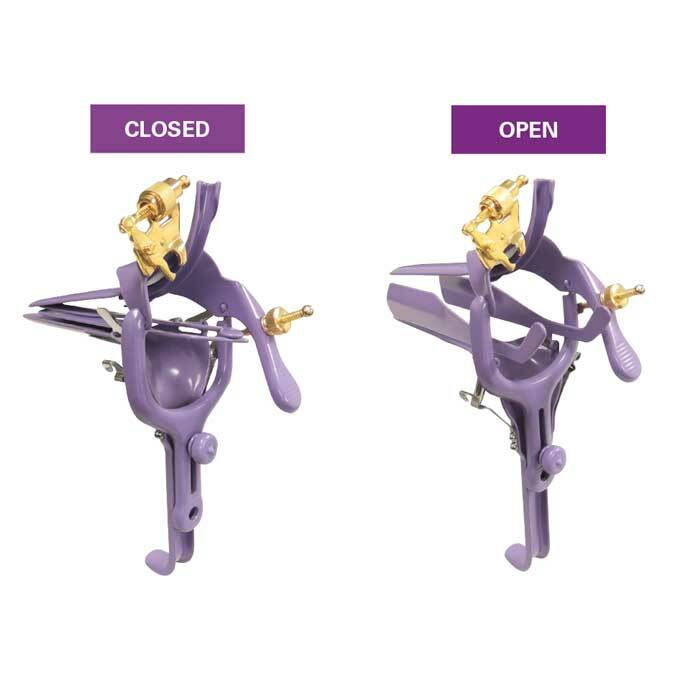 It provides a superior view with one instrument as compared to a standard speculum and the lateral retractor. 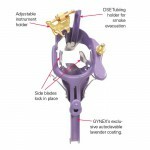 The built-in side blades are erected on demand to enhance the view of the cervix as needed. 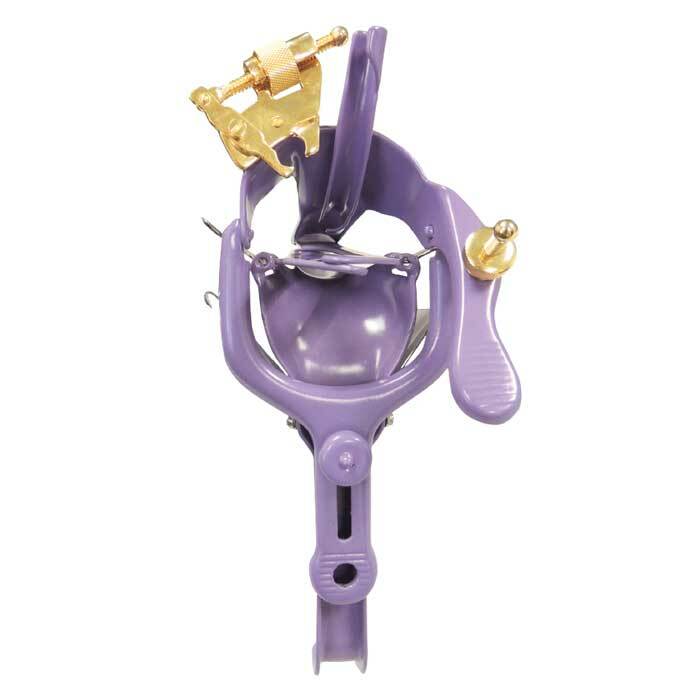 Unique speculum with built-in lateral retractor blades. 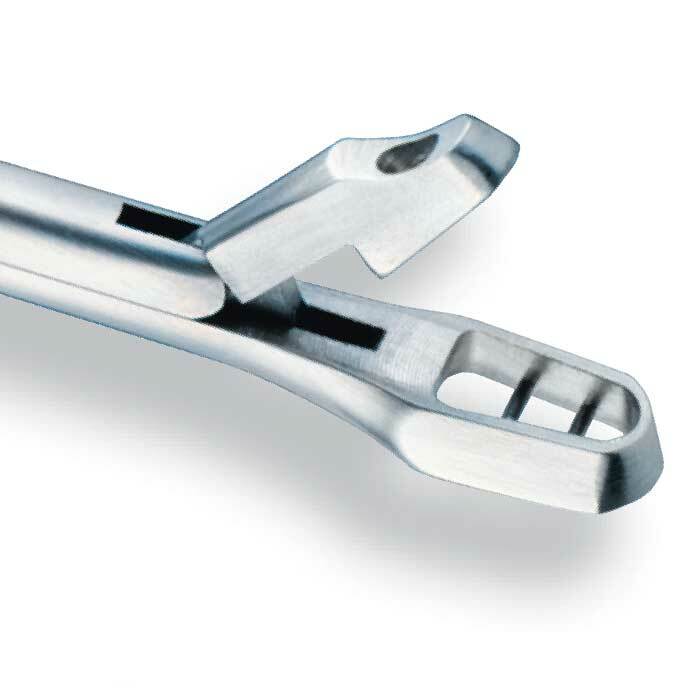 Side blades lock firmly into place. 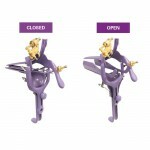 Features a built in instrument holder. 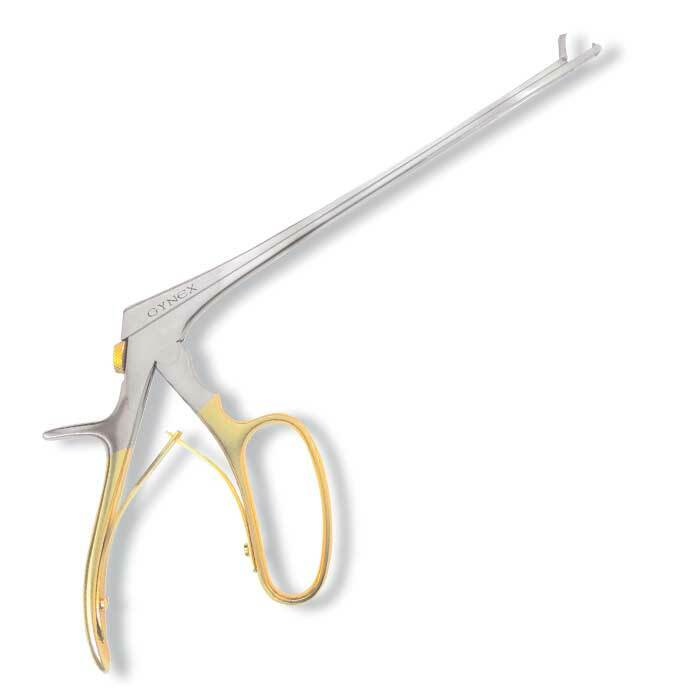 Ideal for hooks and tenaculums. 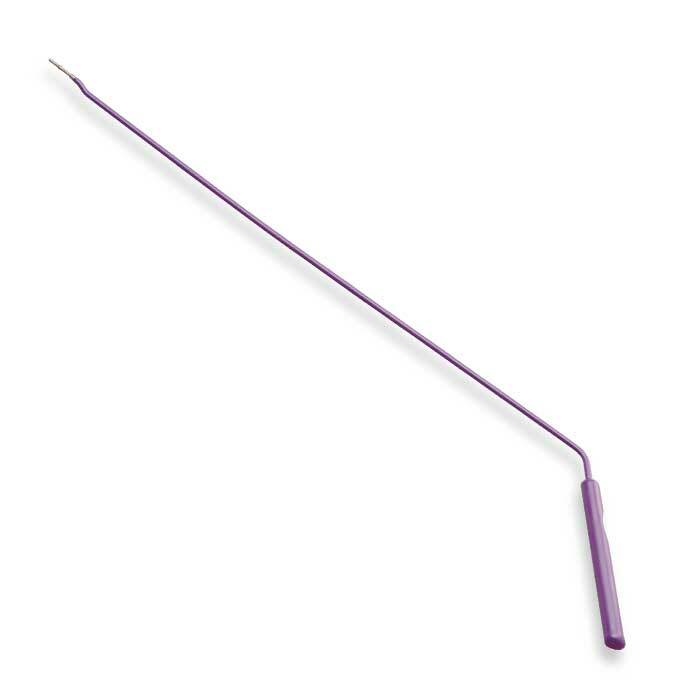 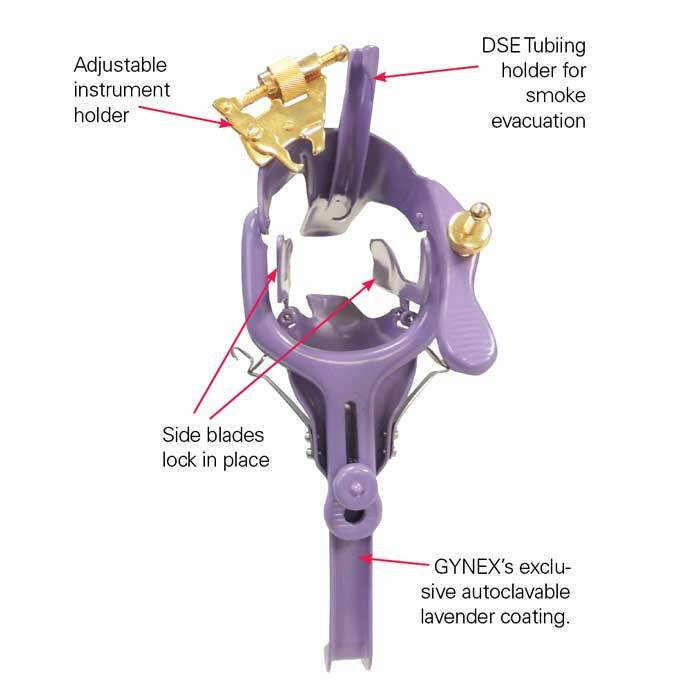 Designed for LLETZ procedures with Gynex’s autoclavable lavender coating.